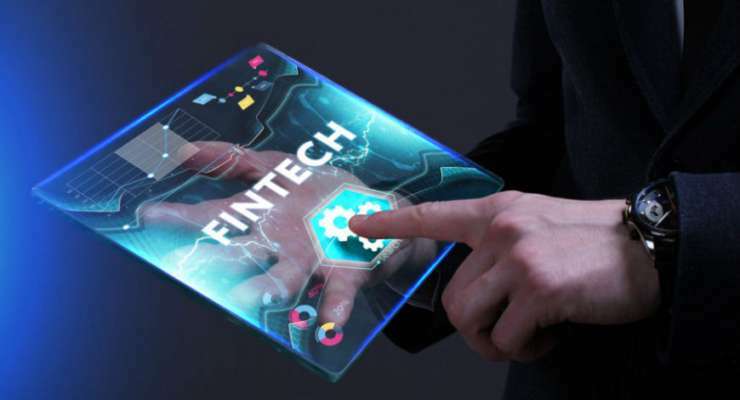 Mumbai-based skills fintech NBFC, Eduvanz Financing has raised $2 mn (INR 13 crore) from Unitus Ventures and the Michael & Susan Dell Foundation. The NBFC aims to be the game-changer in making skills education accessible for India&apos;s young masses. Emerging from the focus on preparing Indian youth for &apos;Jobs for the Future&apos;, several companies are betting on the training market and offering specialized courses in data analytics, financial planning, coding etc. Key players in the space include Udacity, Upgrad , LYNDA, QRS etc. However, the high fee for these courses keeps a large share of the target market outside their ambit. This is the gap that Eduvanz helps to bridge. Eduvanz&apos;s technology-led solution enables it to target this market in a risk controlled manner, at low cost, and at scale. To date, Eduvanz has built a portfolio of INR 12 crore+ with a borrower base of over 1,000 students. Borrowing from the learning and successes of India&apos;s consumer financing market, Eduvanz has developed a customized low-interest product through partnerships with training institutions in the ecosystem to make loans affordable for its customers. From courses on Big Data and Artificial Intelligence to training for carpentry and welding to spoken English courses, Eduvanz offers financing for a broad range of options, by partnering with more than 80 institutes such as Imarticus, K-11, ISBM, SAP etc. The partnership approach combined with customer insights also enables Eduvanz to enhance its value proposition to go beyond loans and offer placement and scholarship support to students. Eduvanz aims to build a book size of more than INR 100 Cr. and expand its across India, over the next two years. Eduvanz will also be launching "Infra 2.0", an AI/ML led product for risk assessment, based on insights gathered from the data the company has mined till date. The firm&apos;s long-term vision is to offer loan products that will focus on supporting financial requirements for K-12, online skill development courses and professional courses. Commenting on the investment, Varun Chopra, founder and CEO of Eduvanz said "We are pleased to have Unitus Ventures and Michael & Susan Dell Foundation invest in us. Their deep experience in supporting startups in the education and financial services sector aligns very well with our vision. The capital from this round will be used to strengthen our technology and expand our lending operations as we build a INR 100 cr loan portfolio over the next two years." "Eduvanz&apos;s differentiated approach of including training institutions, employers and the training course as part of the under-writing, in addition to borrower characteristics has impressed us as has the vision of the founding team." said Srikrishna Ramamoorthy, Partner, Unitus Ventures. Eduvanz marks Unitus Ventures&apos; fifth investment in a fintech company. "Filling a critical gap in a potentially large market around skilling and new age jobs, Eduvanz&apos;s fintech product positions it well for scale. By finding viable financing solutions for high quality skilling courses, we can enable the growth of the skilling industry and prepare millions of youth for 21st century jobs" said Geeta Goel, Country Director, Michael & Susan Dell Foundation.